Don’t forget to register for our Young Living Essential Oils Promotion!! Because we at Aspirations Inc believe in the benefits and uses of Essential Oils in our day-to-day lives, we have decided that over the course of 2016 we will offer a Promotion to anyone interested in purchasing Young Living products from us. Our goal is to bring awareness to and understanding of the amazing quality and value these products offer, in hopes of balancing and supporting our clients in their continual growth and development. 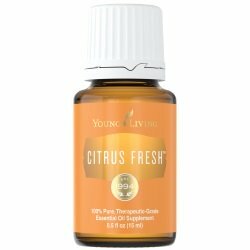 Please see below for more information and a description of this month’s promotional oil – CITRUS FRESH! Feel like a Teenager again this Valentine’s Day with Young Living Essential Oils!